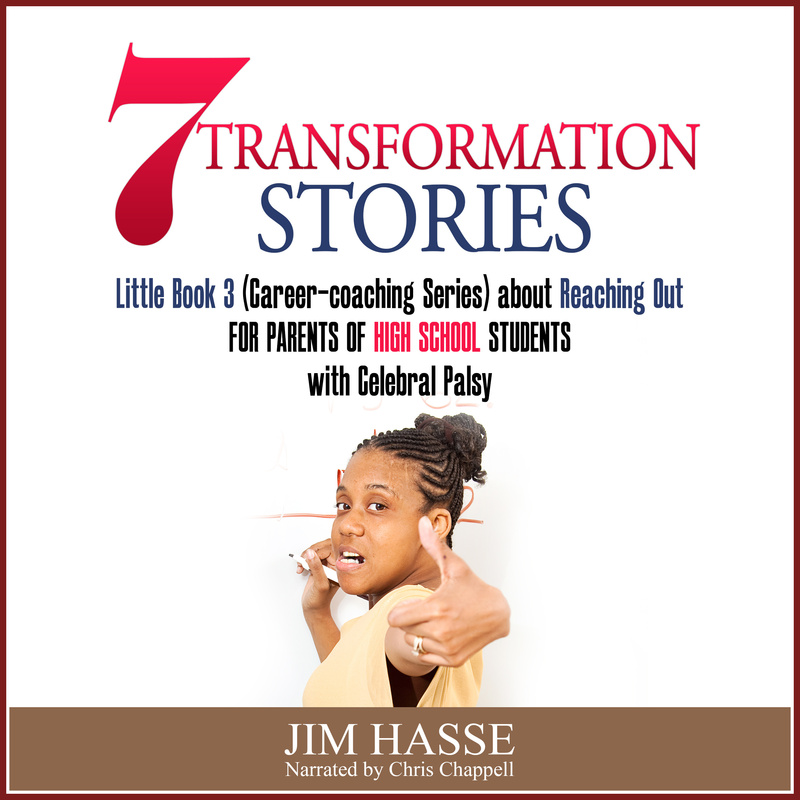 Here are seven Little Books of transformation stories (seven short stories in each eBook) about my career journey -- a path you may find helpful as you mentor your own youngster with cerebral palsy (CP). 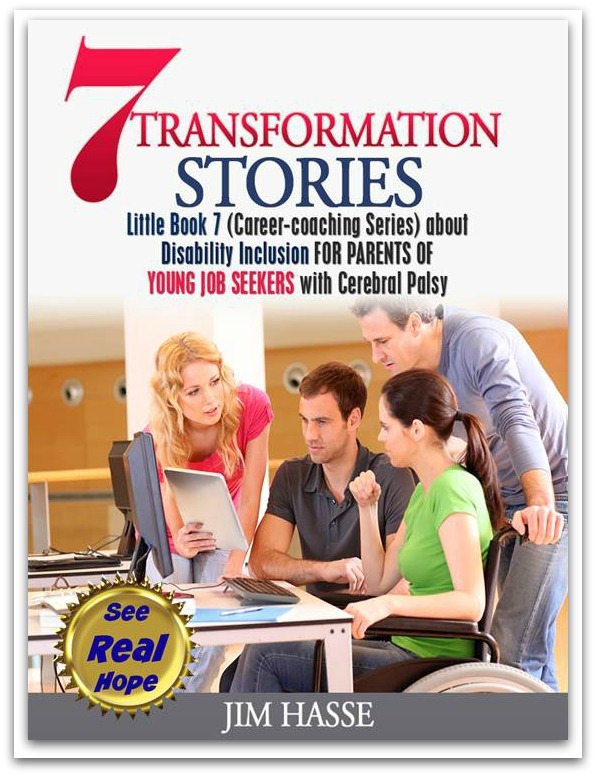 Each eBook illustrates and summarizes the essential career builders for your youngster’s age group – all through seven transformational stories about my personal experience as a person with CP. 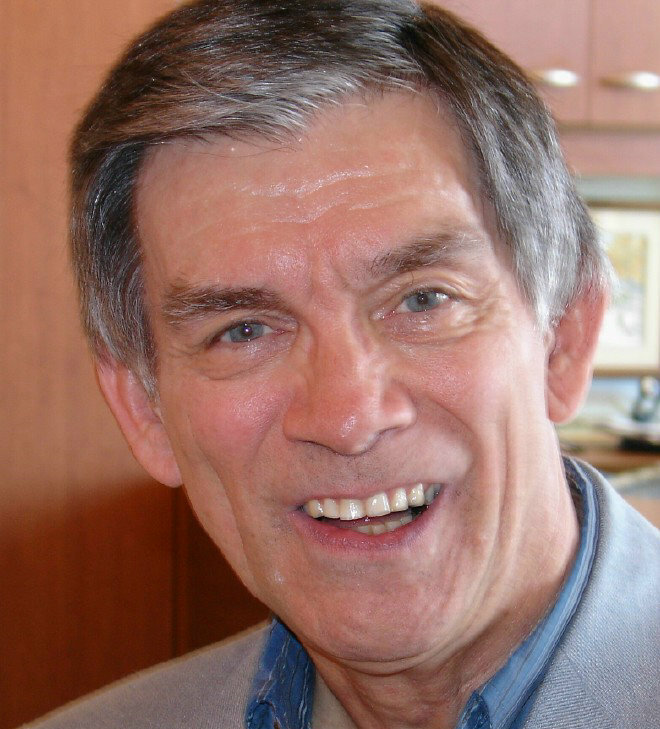 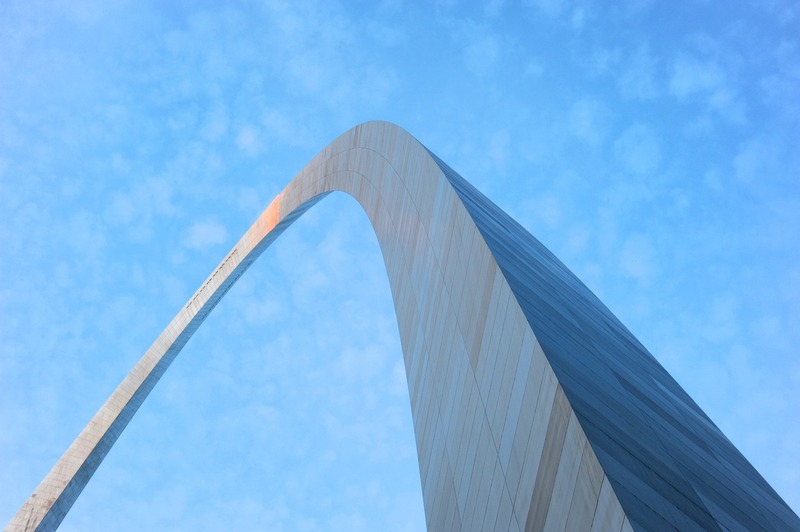 You’ll find considerably more detail about each career builder here at cerebral-palsy-career-builders.com, which can be used as an ongoing reference for “how to” information as your youngster matures.